As I was preparing my breakfast this morning, it occurred to me that certain famous fitness people would not approve. But then again, she doesn’t get to have what I have for breakfast. 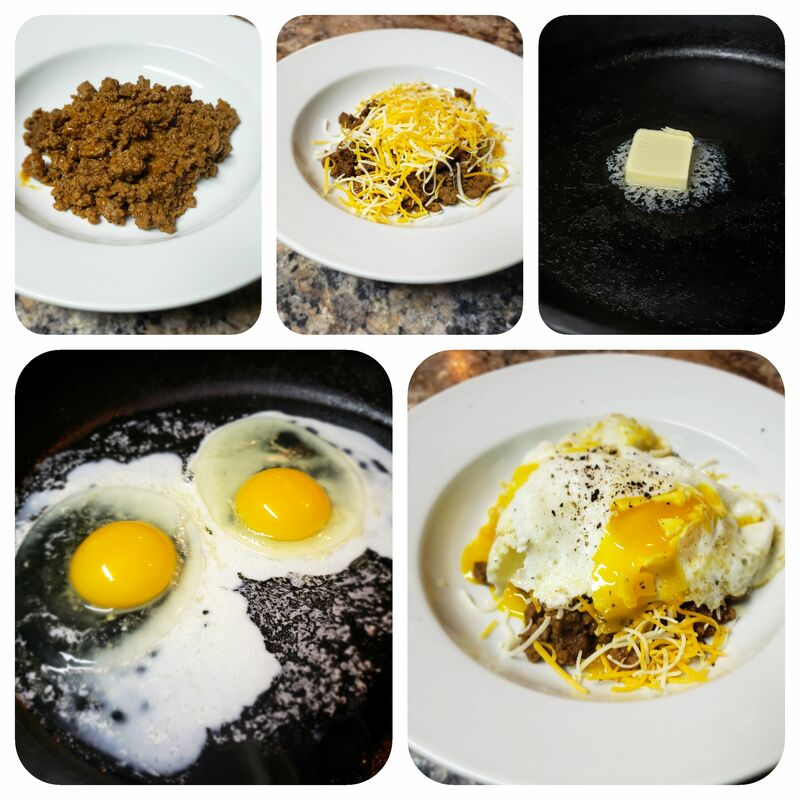 Chili covered in cheese and fried eggs. It’s what’s for breakfast.